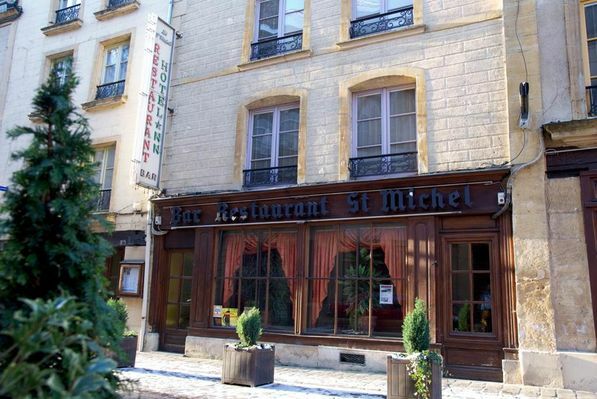 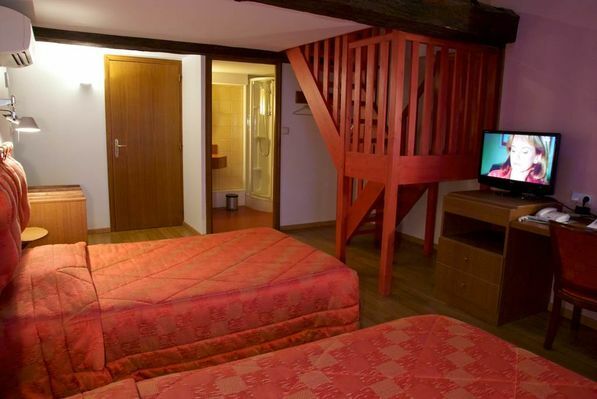 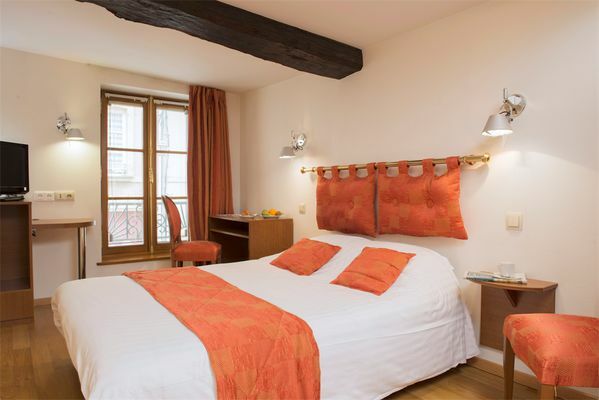 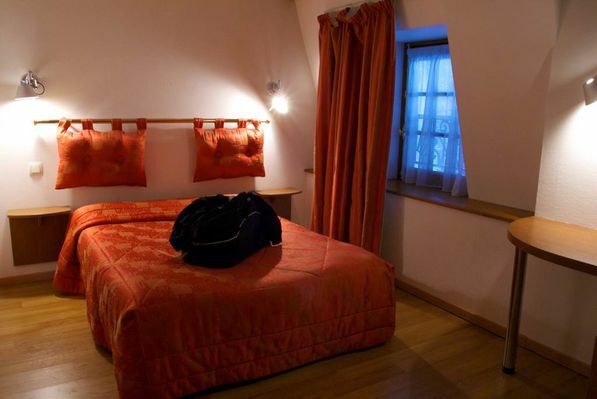 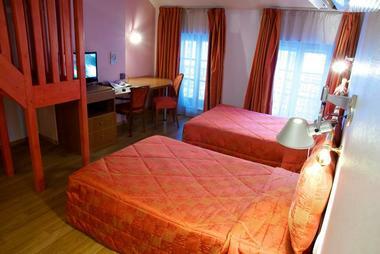 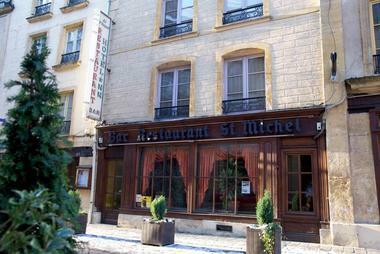 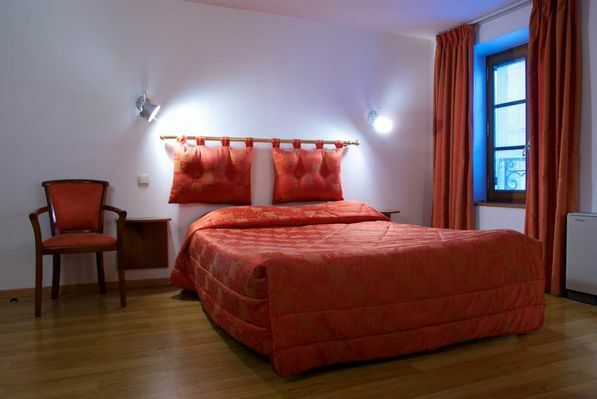 The Saint Michel, facing the Princes' Palace and close to the Castle, has 43 spacious, comfortable and tastefully decorated rooms. 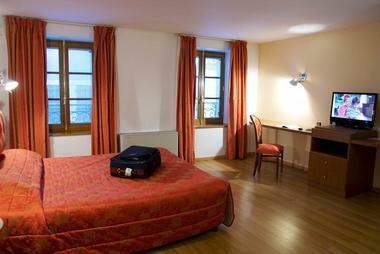 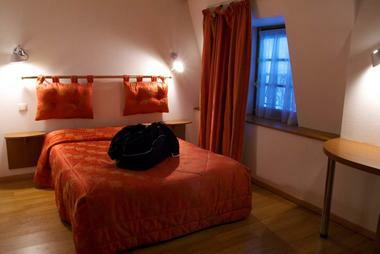 The hotel is in a fine old residence built of local stone in the 17th century, at the same time as the Princes' Palace. Its central location is ideal for visiting the old city. It can also be a convenient starting point for tours of the secret, mysterious features of the Ardennes. 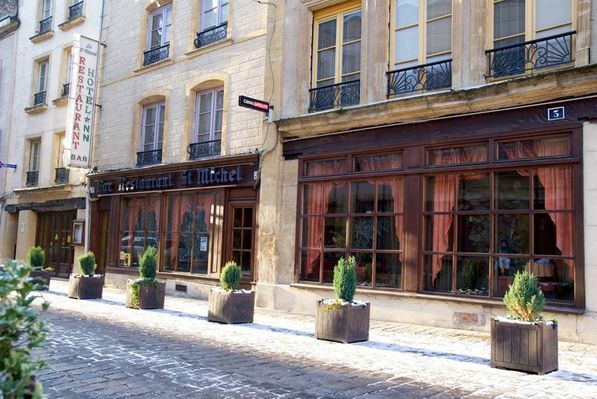 There is no review about Hôtel "le Saint Michel", be the first to leave one !